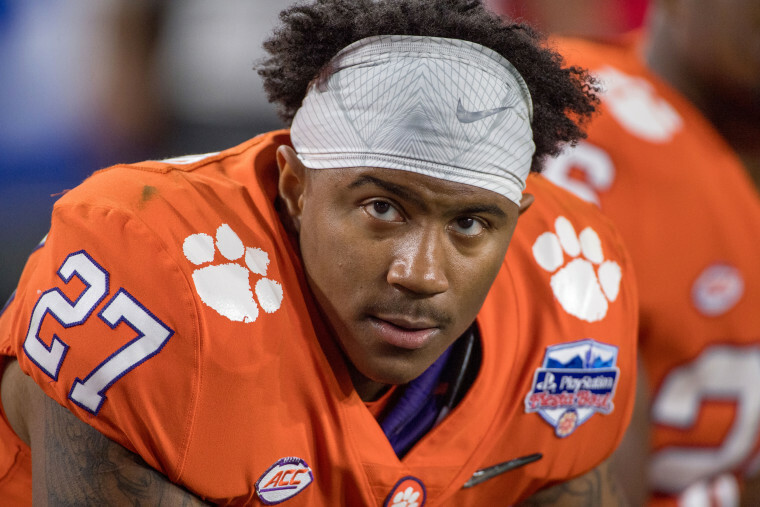 There was no immediate cause of death for Fuller, who was part of the Tigers' 2016 national championship team. CLEMSON, S.C. — C.J. Fuller, the former Clemson running back part of the Tigers' 2016 national championship team, has died. He was 22.